Note: This article was first published on 3rd April 2018. Why a new iPad now? The short answer is that sales of iPads, and tablets in general, have been declining and a new product is always a good way to drum up excitement and boost sales. The longer answer is that this new iPad was designed to go up against the Chromebook in the education market. Apple used to have a dominance in the education market but it is under serious threat from Google’s Chromebook, which are easier for schools and teachers to administer and manage, and are often times cheaper. Not much really, but the improvements do have a profound impact on the iPad. Let’s go through the changes now. Processor: One of the big changes is the processor. 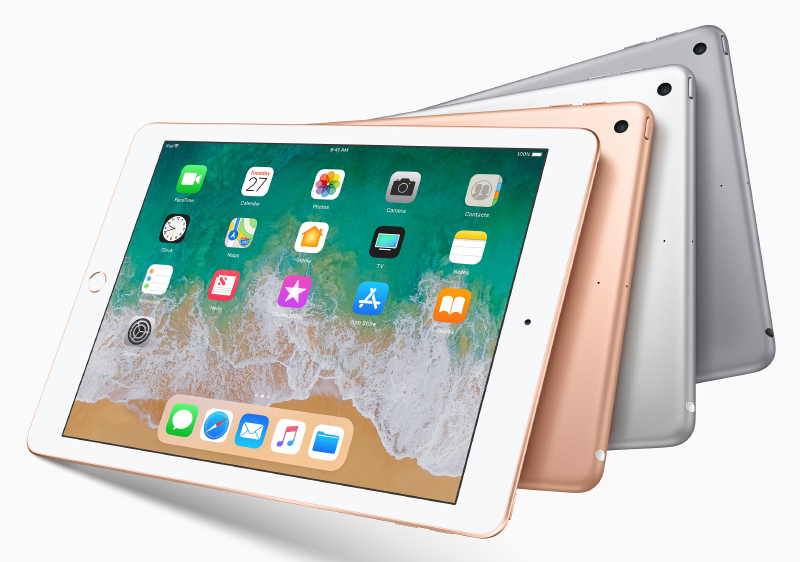 The new iPad gets Apple’s more powerful A10 Fusion processor, which was also used in the iPhone 7 and iPhone 7 Plus. 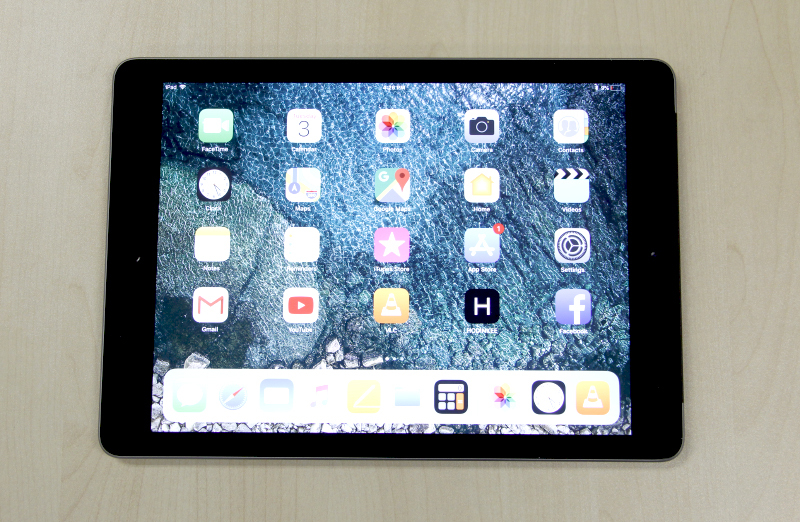 Last year’s iPad was powered by the Apple A9 processor. Apple says the A10 Fusion will provide up to 40% faster CPU performance and 50% better graphics performance. We shall see when we put them through our benchmarks. Apple Pencil support: Previously, you could only use the Apple Pencil with one of Apple’s much pricier (and more powerful) iPad Pro tablets. 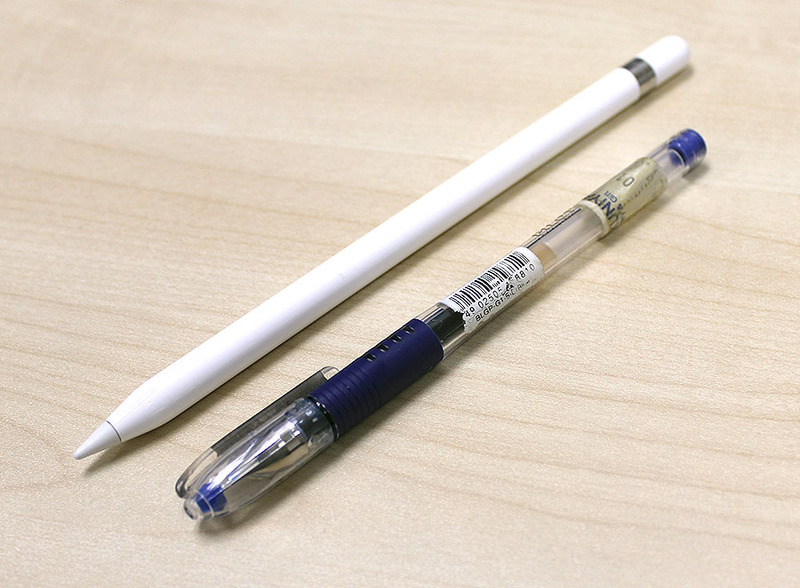 Now, you get Apple Pencil support with Apple’s entry-level tablet. This new addition was obviously done with the education market in mind, but still very much welcomed. LTE - Apple didn’t really talk about this but the new iPad supports considerably faster 4G LTE speeds of up to 300Mbps. In comparison, last year’s model supports 4G LTE speeds of up to 150Mbps. If you rely on cellular connectivity a lot, this is good news. It seems like Apple decided to save the Smart Connector for the iPad Pro tablets. This isn’t a big deal since you can easily get a Bluetooth keyboard to pair with the iPad. Furthermore, a Bluetooth wireless keyboard is often a lot cheaper than Apple’s Smart Keyboard, which starts at S$248. Take, for instance, the Logitech K480 Multi-Device Bluetooth keyboard. 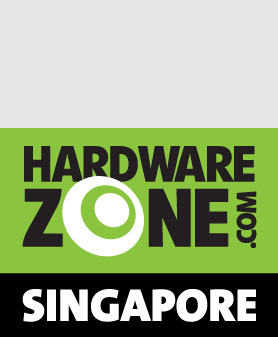 It works with Mac, iOS, Windows, and Android, and is just S$65 (and it can be had for less during special offers). Yup, pretty much everything else is unchanged. Dimensions, weight, camera, display, battery capacity are all the same. If it’s any consolation, the display itself is pretty awesome. It is a Retina display and that means sharp and crisp visuals and vivid colors. 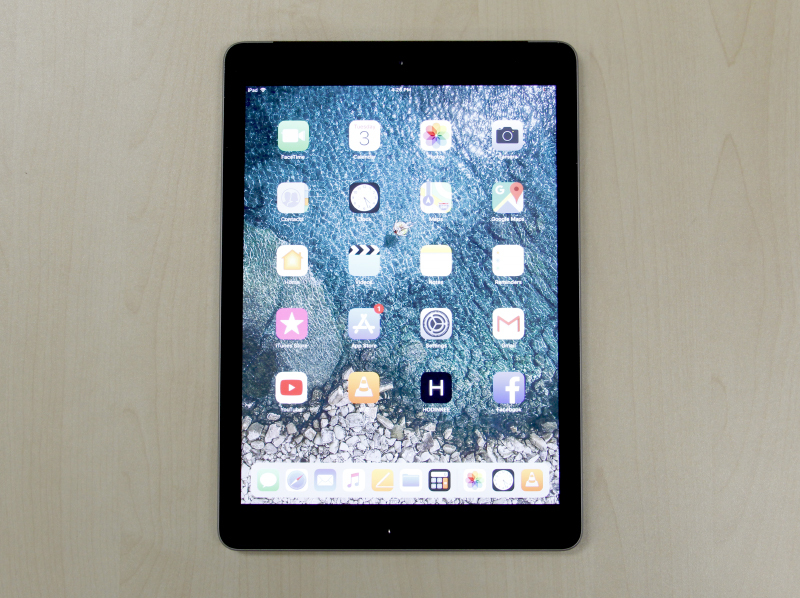 The iPad can’t match the 10.5-inch iPad Pro’s gorgeous True Tone display with wider color gamut, ProMotion technology, and anti-reflective coating, but it is still one of the best in the business. Apple Pencil, should I get it? First and foremost, one thing to note is that without the ProMotion technology displays of the iPad Pro tablets, Apple Pencil does not feel quite as fluid on the new iPad. That isn’t to say that the Apple Pencil stutters, it is still mighty smooth and responsive. Rather, it is a testament to the brilliance of the ProMotion technology displays found on Apple’s flagship iPad Pro tablets. Back to the question: If you love drawing and doodling or if you intend to take notes on your iPad, then the answer is yes. The Apple Pencil might be pricey, but provides one of the best writing experiences you will find anywhere on a tablet. If these things don’t appeal to you, save the money and spend it on a better case or maybe a Bluetooth keyboard.